When we say Archiving Audio, we mean the act of recording cherished audio to a newer format so that it can be more easily played and also preserved in a more pristine condition. The goal of archival is to capture the exact essence of a recording without really changing it. In audio archival, most filtering is frowned upon, but only you know if you prefer to remove noise that may be obscuring the sound itself and only you can judge the best course of action. Luckily, our tools are designed in a sophisticated manner that you have numerous options available and you can let your ears be the judge. 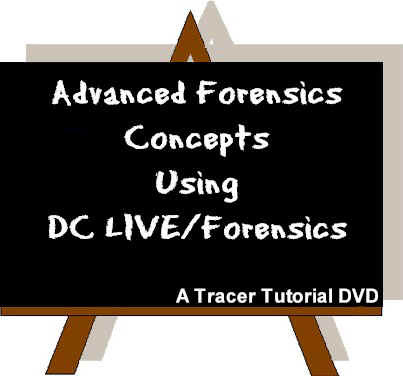 If your preservation is dictated to go from its original recording medium directly to digital tape or another digital device, the Enhanced Audio products (DC SIX and DC LIVE/Forensics) even allow the engineer to use the computer as a go-between. With this method, you just run your audio through the computer en route to the storage facility and remove noise without ever recording to the hard drive. For large projects, this can save an engineer hours of recording and playback time. 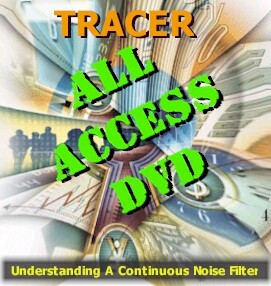 Why would you want to archive your audio with all the noise and imperfections intact? The reason that serious archivists don't do any type of processing is simple - it's likely that in the future, our restoration and enhancement tools will be even better than they are today. Therefore, it makes sense to make a very high quality copy of a unique recording and save that for those future audio engineers. This way, they can use state of the art tools to restore the audio in the year 2525. Most archivists today use high quality sound cards and record at 24bit/96khz. Don't forget, you can always restore your audio today from your master archived copy. Why would I want to archive my audio at all? Most end users probably won't need to do traditional archiving. But everyone who has records or tapes will find that they have a clock built into them which is counting down every day to it's ultimate destruction. They will not last forever and will, sooner or later, deteriorate and be unplayable. This is already happening to 1960s tapes and older acetate recordings. Many of what we consider "master recordings" today, will no longer exist in their original form in the future. A superb copy will have to suffice. The process of archiving your records can be just about as complicated as you'd like it to be. There are numerous steps suggested by the true audiophiles...most of us choose the ones we find most important and throw the rest out with the bathwater. We'll list all of these here as mini-topics...feel free to launch as many as you care about. Is this the Right Stylus? Like record restoration, there are countless articles and opinions on how to best preserve and archive your precious and slowly dying audio tape collection. 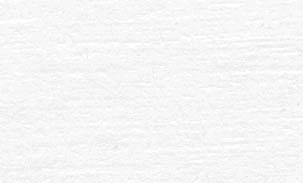 The following hints are mostly agreed upon and safe to try. Do What With My Tail? Tape Warpage...How to Fix It. Handy Wizard Interface Makes The Whole Process Of Going From Vinyl or Tape to CD Easy. Realtime changing of filters...listen to the noise disappear while the file plays! LIVE mode can be a wonderful tool for audio archivists who are using digital tape or another digital source as their storage facility. 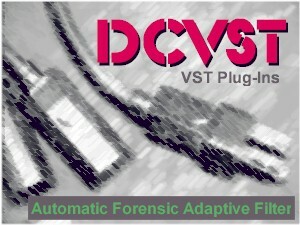 This allows you to pass the audio through DC SIX or LIVE/Forensics' filters without having to record the audio first. For large projects and short deadlines, this simple process can save countless hours. This screen shows you the Multi-Filter in LIVE mode. How much of a difference can the Enhanced Audio products make in your audio life? Why don't you try them for yourself? We have demos and Getting started tutorial guides for both products listed below. 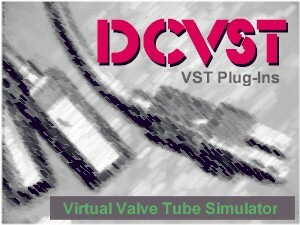 Download both the demo and the Getting Started Tutorial guide...the tutorials don't take a great deal of time, but they give you a fantastic idea just how powerful our products are. $59 never bought so much power. See for yourself...with the new DC Millennium Try and Buy demo, you get 10 days to put this powerful product through its paces before a credit card is needed to unlock it. This is a fully working demo so you'll get a pretty good idea just how helpful a product like this will be in your audio restoration/enhancement projects. When you decide that you're ready to buy, just simply go to Help/Register...punch in your credit card and you receive an unlock code in minutes. That means that you can purchase DC Millennium 24 hours a day 7 days a week. We've also included a very cool Getting Started Guide so your 10 days won't be spent learning...you'll be getting results 30 minutes after you start. Just go to the Diamond Cut directory and look for the PDF. DC Millennium Getting Started Guide You'll need this to guide you through your first sessions with Millennium! It's a PDF that makes things easy. This demo will allow you to sample the world's best audio restoration/enhancement and editing product. It will only record 1 minute of material and save has been disabled, but if you want a taste test of excellence...you'll get it here. This is a typical old recording of a 78 RPM record. We used a variety of filters to remove the clicks, pops, hiss and other disturbances. With 78 Record Restoration, the goals are similar to any other record restoration...to make your file sound authentic, yet noise free and clean. Note: On some machines, you may notice a hesitation at the beginning of your MP3 files when you click on them. If you just let it play and then listen to it again, the hesitation will go away. If you're using a dial-up...it's probably best to download this files and listen once you've downloaded. Each and every system is different. You've also got to know what it will take to make your ears happy. For example...Sound Blasters are very popular sound cards...unfortunately, popularity doesn't make them good...just popular. There are potentially many products that could help you...depending on the scale of the restoration project you want to undertake. We've created a page that outlines many of these product categories, plus the individual products that we recommend. Just click here to go there.